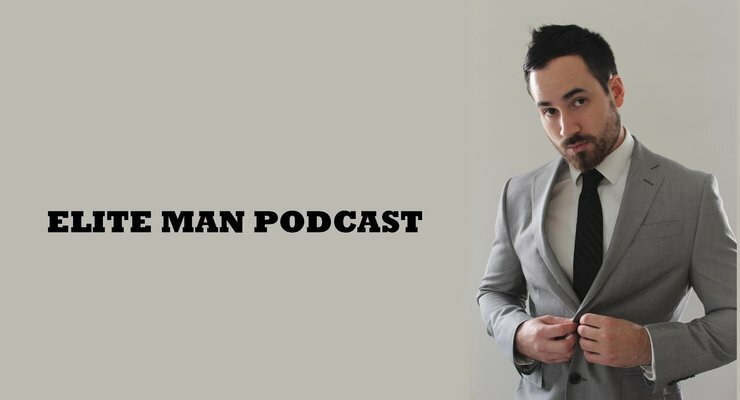 Justin Stenstrom, nationally-acclaimed life coach, author, and speaker joins our show in this special episode of the Elite Man Podcast! Justin talks about the 4 most important entrepreneurial skills every entrepreneur must have! He shares with us his tips for entrepreneurial success and the inside look at what it’s taken him to get to where he is. If you’re wondering what it takes to find success as a business owner and what being an entrepreneur really looks like, check this episode out now!